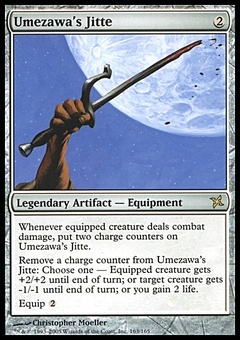 The Fallen ($0.09) Price History from major stores - Chronicles - MTGPrice.com Values for Ebay, Amazon and hobby stores! 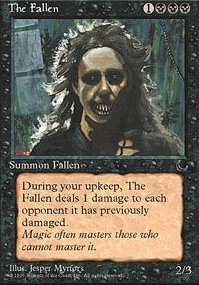 Card Text: At the beginning of your upkeep, The Fallen deals 1 damage to each opponent it has dealt damage to this game. 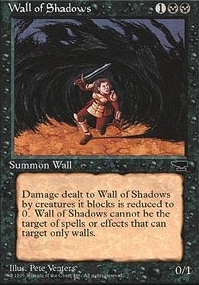 Flavor Text: Magic often masters those who cannot master it.